16 GB available disk space for 32bits and 20GB require for 64bits. Direct X 9 graphic processor With WDDM 1.0 high drive. 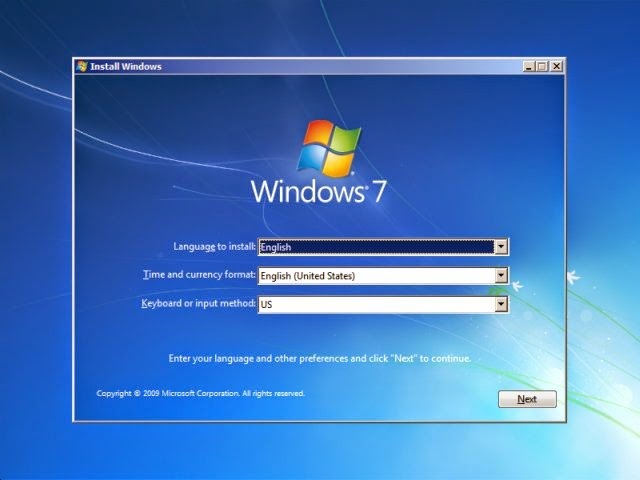 How to install Windows 7 Oparating System ? 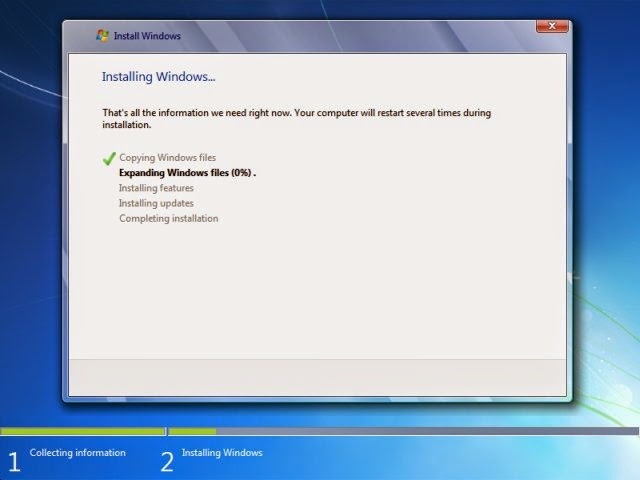 1 Step : To do this you'll need to start or boot your computer using windows 7 installation Disk or USB flash drive. 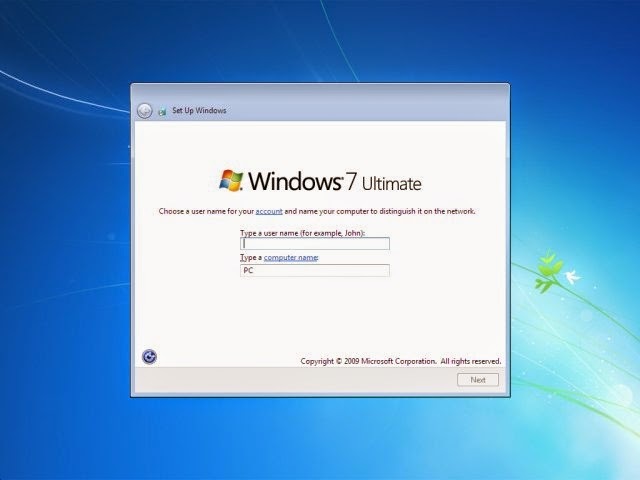 turn on your computer ,insert the windows 7 is tallation Disk or USB flash drive. 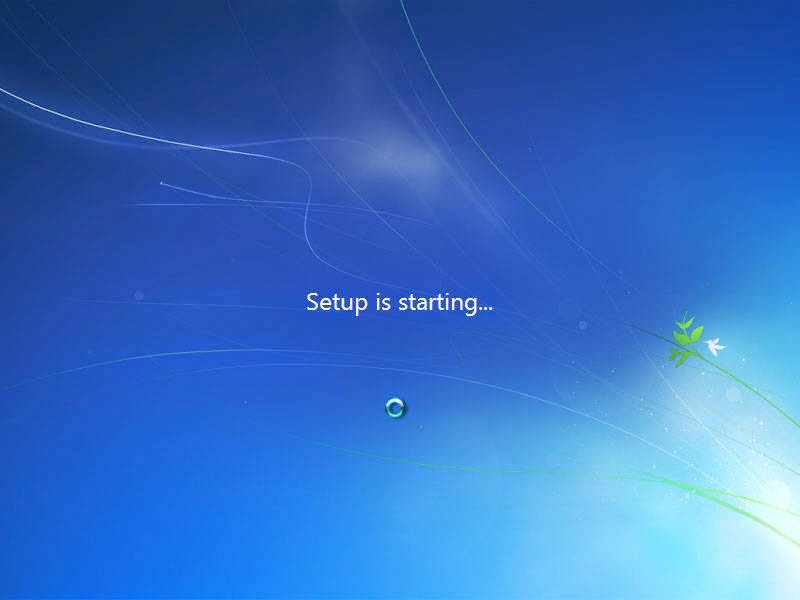 2 Step : Restart your Computer. 3 Step : in start up Press Del key, F2 or F8 key( Depend your Computer Mother Board) after you'll enter BIOS. 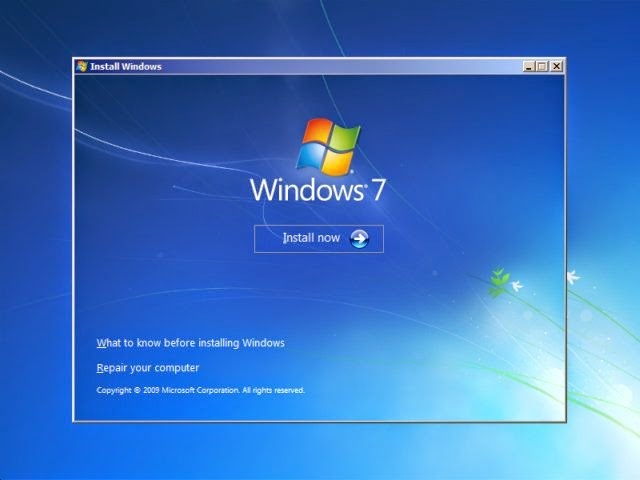 4 Step : you'll enter Black Screen Display " Press any key to boot From CD" press any key in your key board and for windows 7 step will be Begin. 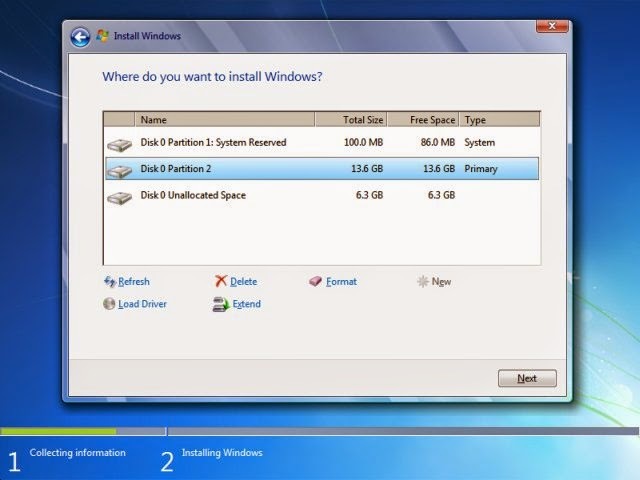 12 step : Choose the partition in installation, if you computer has only one hard disk it will be easy for selection but if it has two or more hard disk , you will have to consider which partition tochoose means which hard disk you want to install operating system. 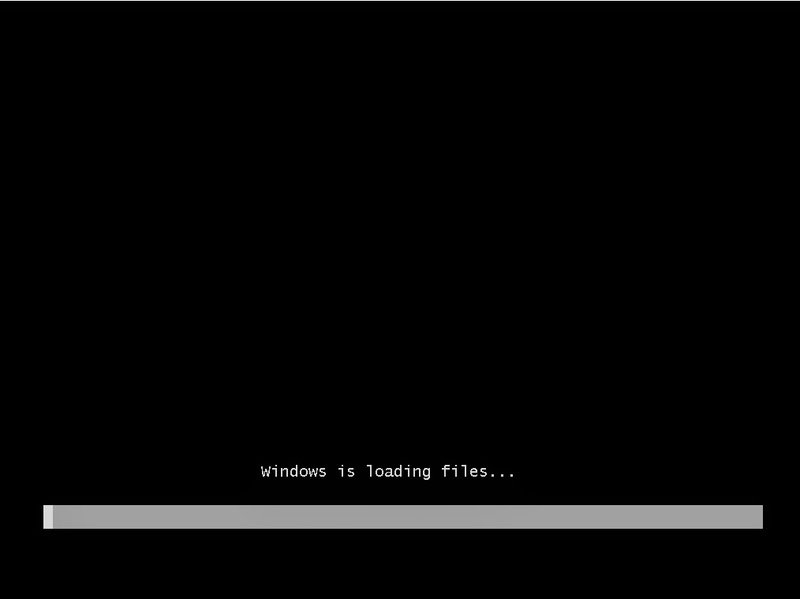 14 step : after deleting the partition operating setup will prompt you to conform the deletion. 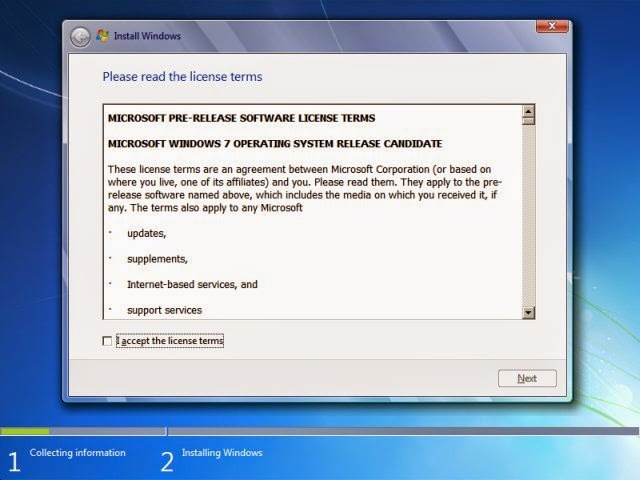 19 step : enter product serial key for activation windows .